After a momentous Summer in UK politics and with issues of just what form Brexit will take at the forefront of debate in Parliament and the media, thePipeLine and Archaeosoup are trying to find out what archaeologists and heritage people think about Brexit and what you think the Brexit process has done to archaeology and heritage since the Referendum of 2016. 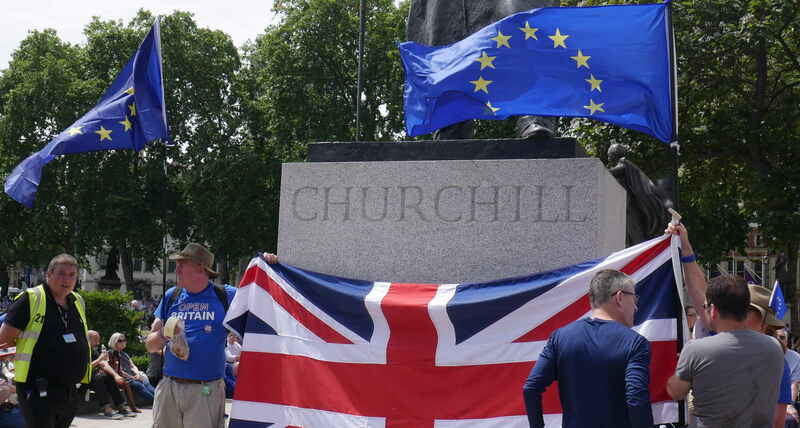 Where ever you stand on the arguments around Brexit, and whatever your role in archaeology and heritage, please help us to make your voice heard by completing this short questionnaire. Your answers are anonymous, you will not be tracked or contacted by us for any other purpose and we will not share or use the raw data for any commercial purpose. One last thing. We need as broad and representative sample as possible so please share this questionnaire with your colleagues, and friends.